As @Satya Ranjan Samanta Mentioned we can give zoom interaction on map to select the extract airport. 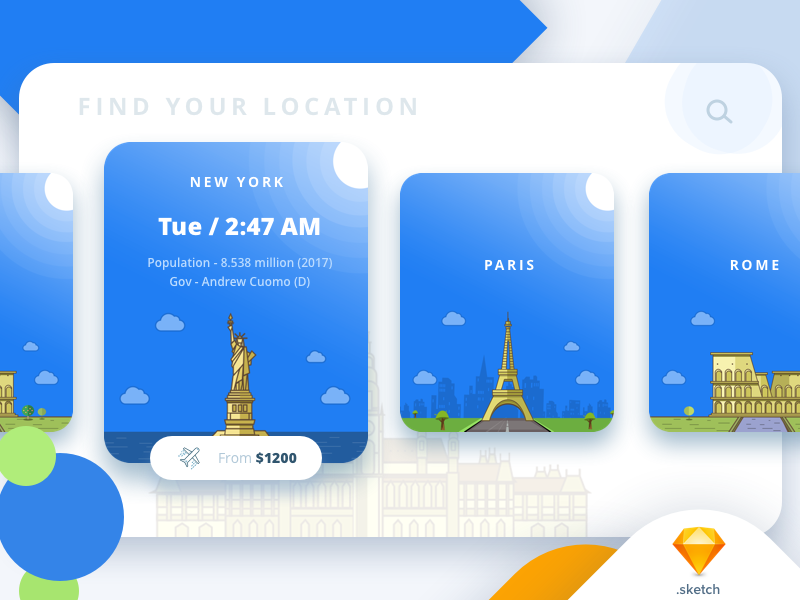 This is the concept for ‘search city and find flight’ app using illustrations, This time I’ve picked “New york” “Paris” “Rome”. I’m working on the other 250 city illustrations. 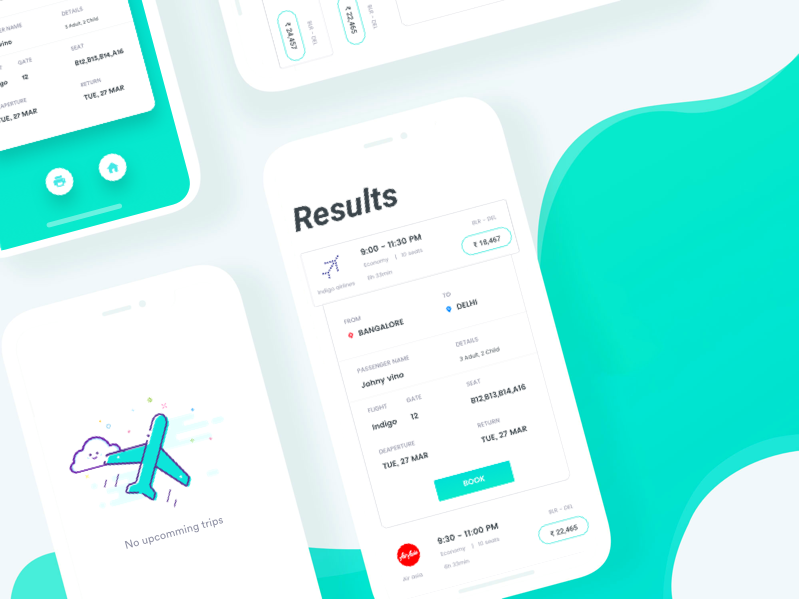 I hope you like this illustration and the interface as well. 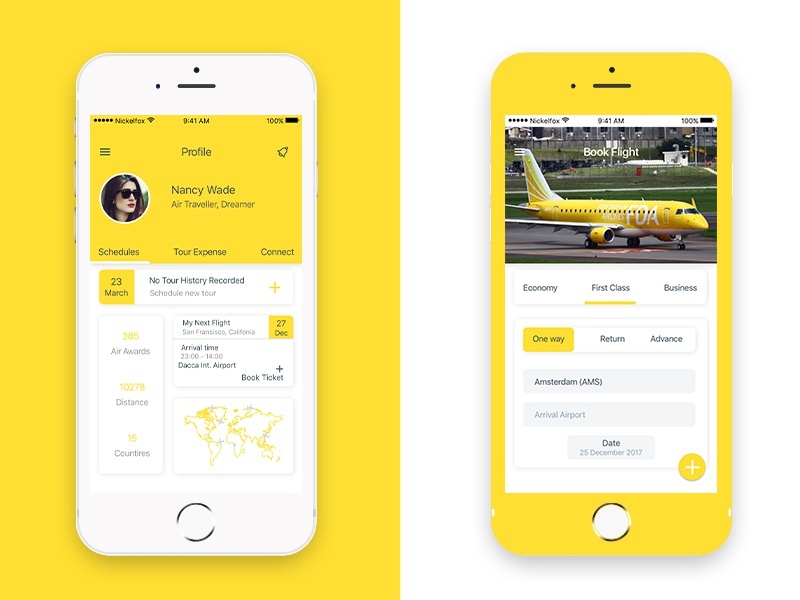 Follow me for more updates! 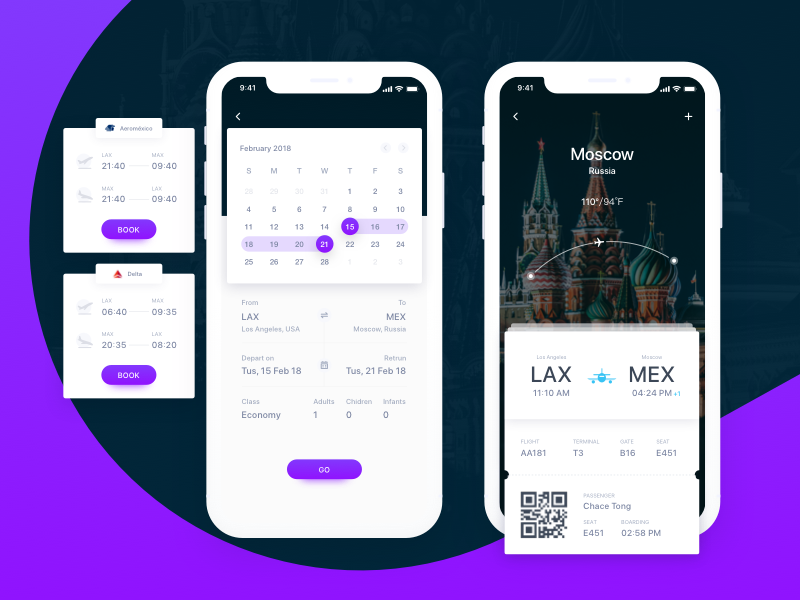 Here’s my take on flight booking app. Press L if you like it.